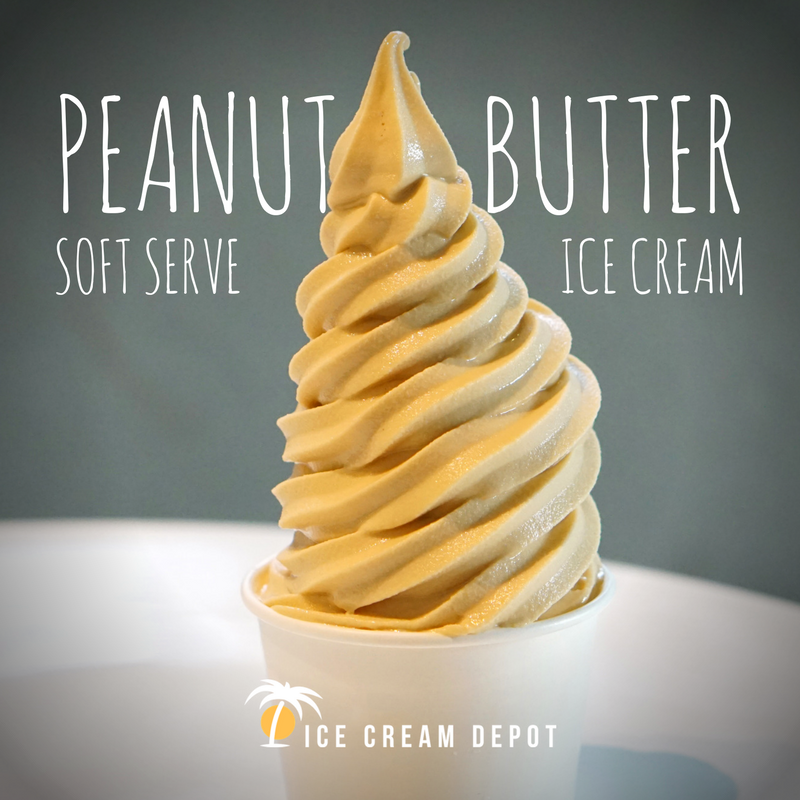 We're celebrating National Peanut Butter Day with some Peanut Butter Ice Cream! Just think of all the toppings you can add... Chocolate syrup, peanut butter cups, or a drizzle of strawberry coulis! Salted caramel with crushed peanuts on top and we're in heaven! Feel free to spruce up this recipe by adding in your own treats and mix-ins. This is the perfect recipe to get creative with! This creamy, sweet version of peanut butter is best topped with hot fudge, crushed Oreos or a chocolate drizzle (if you ask us, anyway ...). Beat together the eggs, egg yolks, and sugar until well-blended. Gradually stir in the heated milk to the egg mixture (do this slowly to avoid cooking the eggs). Pour the mixture back into the saucepan and simmer. Continuously stir the egg mixture with a wooden spoon until thickened, 7 to 8 minutes. The mixture should be thick enough to coat the back of the spoon. Remove from heat and stir in the peanut butter until smooth. Strain the mixture through a fine sieve set over a clean bowl. Stir in the cream, vanilla, and salt. Cover and chill the mixture in the refrigerator, stirring occasionally, until cool, about 1 hour. Enjoy! For the entire batch, set the ICD to 16.